Remember that, as soon as the police officer decides to pull you over for drunk driving (DUI/DWI), he starts making observations that he will put in the police report. This document can have a significant impact on the outcome of both your criminal trial and your DMV hearing. One of the first things the officer does is make a mental note of how you pull over. If you drive erratically, slow down too abruptly, or pull over in an unsafe location, the officer notes it in the report. 2. Don’t make any sudden movements. Officers are trained to be cautious, and to protect themselves, first and foremost. They always approach the car from behind so they have a clear view, and so the driver would have to turn completely around in order to shoot or attack them. So, don’t make any sudden movements and keep your hands on the wheel at 10 and 2 o’clock. The obvious reason to treat the officer respectfully is that you are far less likely to be arrested. If you’re rude or hostile, the officer is more likely do everything possible to get you convicted, including writing a very incriminating police report. If the officer asks you to step out of the vehicle, you must comply, otherwise you could be charged with resisting arrest. If you have had only one or two drinks, say so. With very few exceptions, one or two drinks will not put you over the legal limit. Lying, however, is never a good idea. If you answer a question, answer it truthfully. If you lie, and the officer knows it, the fact that you lied can be used against you in court. 5. Refuse a field sobriety test. 6. 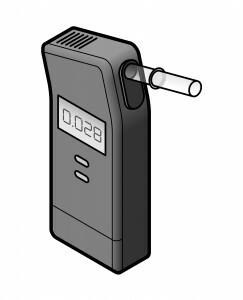 Refuse a hand-held breathalyzer. Roadside breathalyzers (otherwise known as Preliminary Alcohol Screening tests or PASs) are notoriously unreliable, and there are countless ways to skew their results. 7. Take a chemical test at the police station. You are obligated by law to take a chemical test at the police station. In most states, you can choose between a blood test or breath test. 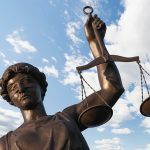 Many DUI lawyers advise people to take the breath tests because they’re more unreliable, so their validity can be more effectively attacked in court. 8. Once you’ve been released, write down everything that you can remember about the night. The more notes you take about your arrest, the easier it will be for your attorney to fight the charges against you. Include in your notes things like the following. Write down everything that you can think of, even if it doesn’t strike you as relevant. 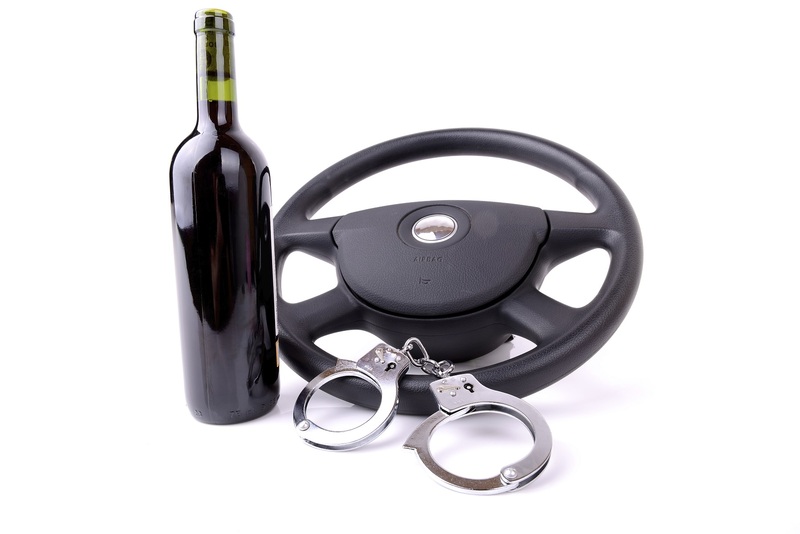 You need and deserve an experienced DUI defense attorney who will fight for your rights. The Clark Law Firm The single most important thing you can do for yourself is to find a qualified attorney who knows DUI law.